CCTV (closed circuit television) is a TV system which does not distribute signals publically but can be used to observe the cameras output. 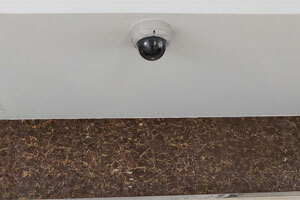 A CCTV is one of the devices that are used for safety and surveillance. Rapid advancement in digital photography and imaging has added quality to the video footage that a surveillance camera provides. Some of the common types of CCTV cameras are Bullet cameras, discreet cameras, infrared or night vision cameras, varifocal cameras, network cameras, wireless cameras, PTZ cameras, dome cameras, and high definition cameras. Each of these types of CCTV camera is built with certain characteristics for surveillance of different environments. Bullet cameras have a thin and cylindrical design and capture images in a fixed area. CCTV security framework is one of the most essential system for any kind of business or organization. Hence it is crucial to choose the right camera for the right application. Wide range of CCTV cameras with multiple function are stocked by the suppliers. Dome cameras are ceiling mounted cameras and makes it best for interiors with IP protection. They are compact and small making them ideal for interior security. 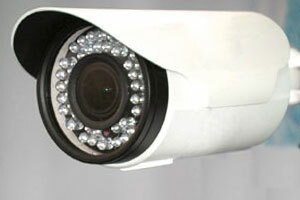 One of the best CCTV cameras are the compact cameras which is also referred to as bullet cameras. Their lenses are equipped to cover a wider range of area and they have a protection cover which makes them more ideas for outdoor security. PTZ dome cameras can be operated using a joystick and has an inbuilt recorder. They have options to make it horizontal, vertical, tilt and zoom. Organizations like banks, lockers where high security is required box type CCTV cameras are used. These types of cameras have three different parts like lens, housing and the box shape. Their focus power is so high that they are highly recommended for the sensitive location of private and public sectors. Hidden cameras are one type which are also referred to as spy cameras. They are mostly in the shape of a sensor. Day night cameras are used both in the direct sunlight and low light environment making them ideal for outdoor usage. night vision cameras or infrared CCTV cameras are used in the night where there is absolute dark. infrared LEDs help to provide night vision in dark places. Wireless cameras are the best found for flexible installation. They are the right solution to ensure surveillance in home or business location. Number plate capture cameras are used to capture the license plate of the moving vehicles. These types of cameras are used by Dubai RTA police to capture the number plate of high-speed cars. Multi camera systems are used for live streaming in Facebook, YouTube and other streaming platforms. 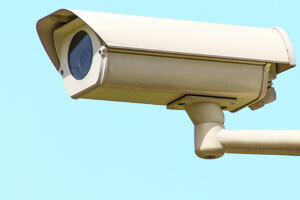 All the dealers listed above are the authorized dealers of CCTV surveillance systems. 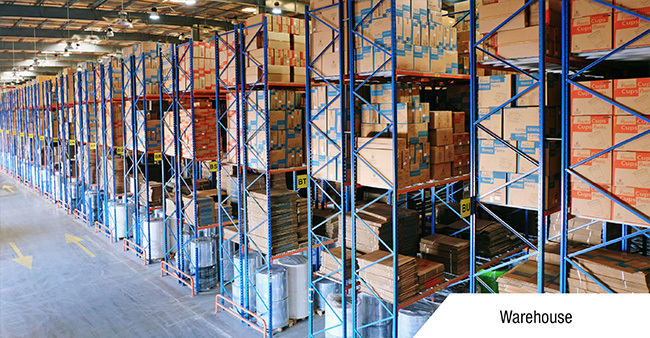 They provide turnkey solutions for the clients by assembling the products according to the client specification.